Governor Paul R. LePage has directed that both U.S. and State of Maine flags shall be lowered to half-staff today, Patriot Day, September 11. Flags will fly at half-staff for the entire day. 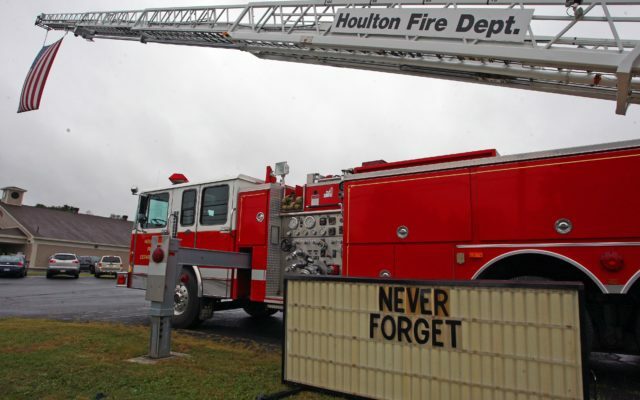 AUGUSTA, Maine — Governor Paul R. LePage has directed that both U.S. and State of Maine flags shall be lowered to half-staff today, Patriot Day, September 11. Flags will fly at half-staff for the entire day. President Donald J. Trump signed a proclamation on Monday declaring September 11, 2018 as Patriot Day in honor of the nearly 3,000 innocent individuals who lost their lives on September 11, 2001.